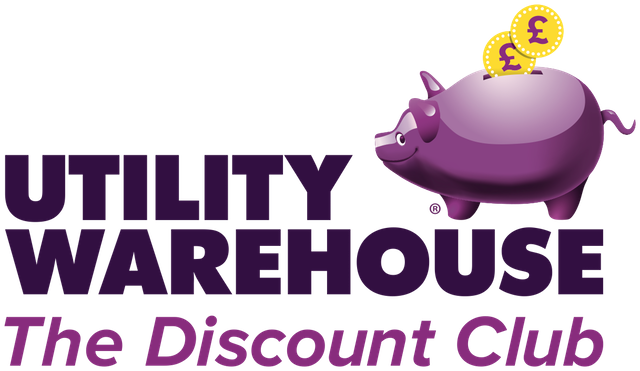 Can you save by switching to or from The Utility Warehouse? The Utility Warehouse is a name you may not immediately associate with gas and electricity. In 2001 Telecom Plus PLC, now trading as The Utility Warehouse, set out to change this by offering gas and electricity to their existing base of telephony customers. The Utility Warehouse claim to offer the UK’s best value domestic gas and electricity. The only real way to check out this claim is to compare The Utility Warehouse with all other gas and electricity suppliers.